Those looking to escape the hectic pace of the city for someplace where life moves a little more slowly will find a lot to like in Lake Hartwell. This stunning locale is a little slice of paradise here in Georgia for families looking to build their second home or the waterfront property they’ve always wanted. 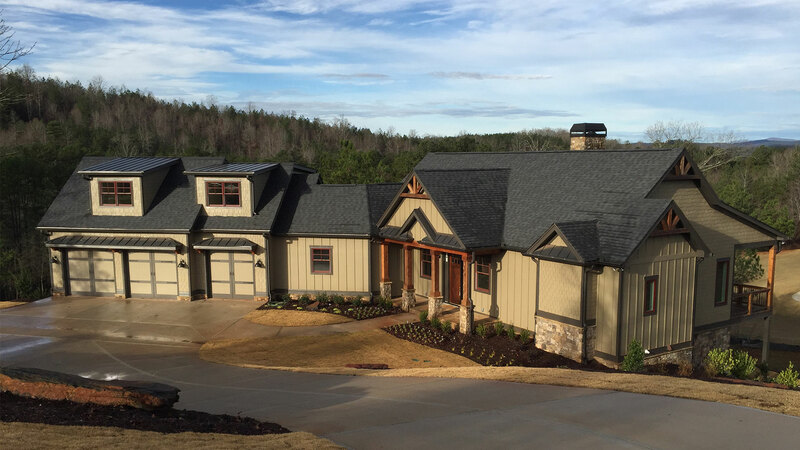 Currahee Home Builders excels in designing and overseeing construction of custom homes in the Lake Hartwell area that use only the highest quality materials and stay on budget and schedule. Our project managers stay on-site during construction to oversee every aspect of your home’s construction. With over ten years of experience building homes in and around Lake Hartwell, Athens, and Monroe, we’re the company you should trust when you want to build your own house and create a legacy you and your loved ones can live in. With dozens of custom homes built over the years in and around Lake Hartwell, we’ve fine-tuned our development and construction process down to a science. Every unique home design begins with one of our fully customizable floor plans. Please click on our “plans” tab for sample floor plans. Popular now is a “modern farmhouse” design. We can help design this with a wide frame, breakfast nook, and beautiful large windows that stream light in year-round. We can bump out the master suite or rearrange the laundry/utility space. All our floor plans are just the starting point. Our end goal is a fantastic property that’s perfect for your needs and your budget. And we’ll work in tandem with you every step of the way to reach that goal. Many of the changes can be made in house, which saves you money! The best part about working with Currahee Home Builders to build the home of your dreams is the way you can make every aspect of your dream home reflect your unique personality and values. If there’s one thing we value as a company, it’s our dedication to not stopping until the client is satisfied. But don’t take our word for it—our website features testimonials of past customers who fell head-over-heels for the new homes we built them. If you want to learn more about what makes us the best builder of new homes in all of Georgia, give us a call or look at our blueprints on our website. Get dreaming about your own new custom home and call us today! Take a look online at some of the waterfront properties for sale near Lake Hartwell. 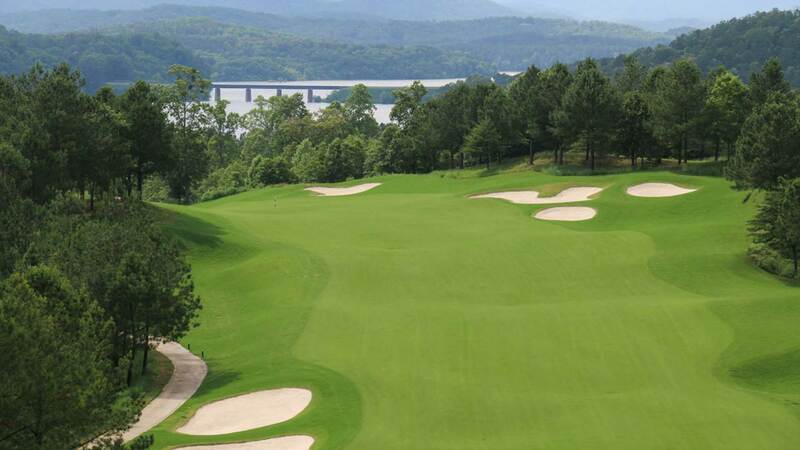 This fantastic locale is a hidden gem only an hours’ drive from metro Atlanta. It’s the perfect spot to build your dream home. Get away from it all and retreat to your new scenic lakefront property custom-made by Currahee Home Builders. Whether you and your family want to build a summer home to escape to or to settle in this amazing community permanently, Currahee Home Builders is the development company you’ll want to work with. Do You Have a Portfolio of Custom Homes Built Near Me That I Can View? On our website, you’ll find a full gallery of beautiful properties we’ve built on or near Lake Hartwell. Take a look at our high-quality craftsmanship, then view our fully customizable floor plans. Or bring your own ideas! When you and your family are ready to get dreaming with us, give us a call. We’ll contact our network of talented and dependable contractors right away. Currahee Home Builders is proud to offer exceptional custom homes on Lake Hartwell beginning in the low 500s.